Our company’s mission is to modernize, digitize, and transform product development — making it a competitive advantage for our customers. Part of that strategy involves demonstrating the dramatic business benefits of digital transformation to companies around the globe. More than 550 global customers currently use Jama Software as the system of record and action when developing some of the planet’s most complicated and innovative products. We want to ensure the collective voice of our customers continues to resonate and empower other product developers to realize the realities of what’s possible, the best practices to utilize, and pitfalls to avoid. It’s with these goals in mind that I’m thrilled to welcome Laura Trotter as our VP of Marketing, and the newest member of our executive team. 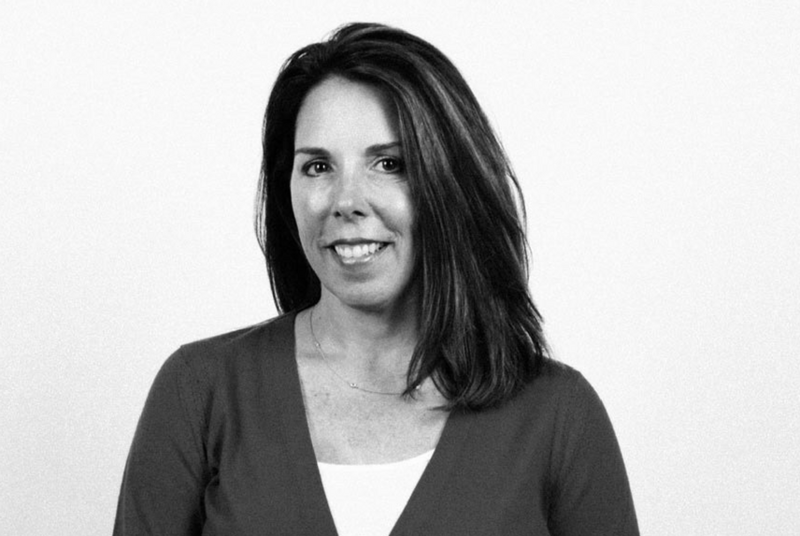 Laura brings with her over 20 years of marketing experience for leading SaaS, enterprise software, medical/life sciences, and telecommunications companies. In addition, she’s an extremely driven, passionate, and caring person who will elevate our organization and enhance our awesome Marketing department. The executive team and I are excited to welcome Laura to Jama. To help get to know her better, she’s answered a few questions about her new position. Jama Software: What excites you most about working at Jama? Product – I know firsthand what it’s like to work for a company that doesn’t properly handle its product development process. I also know what it’s like to work for a company that does. (In fact, one of my past employers is a Jama customer.) Trust me when I say that I much prefer the latter! Customers – Jama’s customers are some of the most innovative in the world. Knowing that we’re helping these companies fulfill their missions is inspiring. People – When determining whether I can work with someone, I always ask myself if I could be stranded in an airport with them. I haven’t met a Jamanian yet that doesn’t pass this basic “sniff” test! JS: What do you see as the biggest opportunity for Jama and its customers? LT: The world needs to know the value of what we offer and why it matters to them! Product development is at a pivotal moment. There’s a paradigm shift happening in the complexity of what’s being built. Luckily, Jama has some amazing product development experts on staff who specialize in the industries and markets we serve. And, as a company, we have the collective knowledge to lead “big idea” conversations that will fundamentally move the discipline forward. As a marketer, this is truly exciting! JS: Our customers make some of the most complex and innovative products in the world. How do you plan to help others like them digitally transform their product development? LT: I don’t think there is really any special sauce to this — it comes down to understanding why product developers need to make this change, and effectively conveying the steps to successfully transform. Jama has an opportunity to communicate how product development can be a competitive differentiator. This is especially true with products that must work within a diverse ecosystem of other connected products. JS: Our marketing team loves its furry, four-legged friends. Do you have any pets? LT: Yes! Wasn’t this a requirement for the role? I have a dog and a cat. My dog, Murphy, is a Soft Coated Wheaten Terrier. Unfortunately, he has a genetic disease that causes his kneecaps to rotate (ouch). I’m afraid I won’t be able to bring him into the office because of this, but I’ll get my dog fix thanks to Bernie, the Marketing department’s unofficial mascot, who is beyond sweet. My cat, Socks, is a rescue cat. I like to say that he picked me during an adoption event that I happened across when I lived in San Diego. Believe it or not, I didn’t think that I liked cats before Socks. My husband now calls me the “cat whisperer”… and, at times, I get a few “crazy cat lady” references too!